This guide will help you connect your PagerDuty Services to Cloudability. 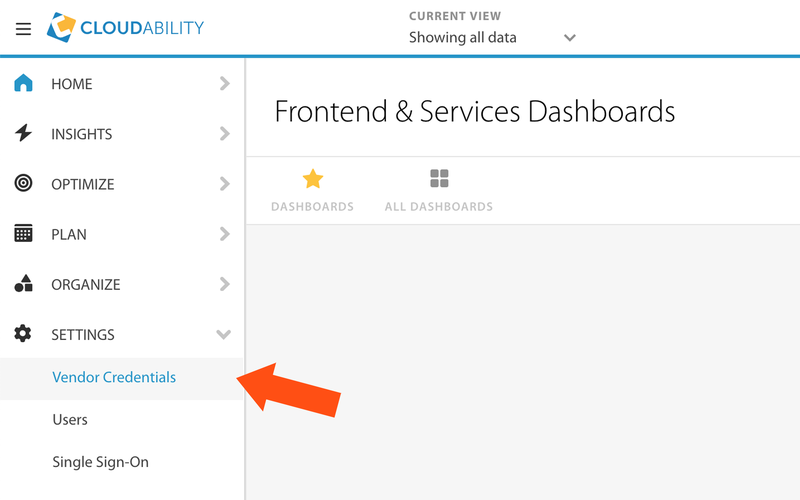 Select Cloudability from the Integration Type menu and enter an Integration Name. 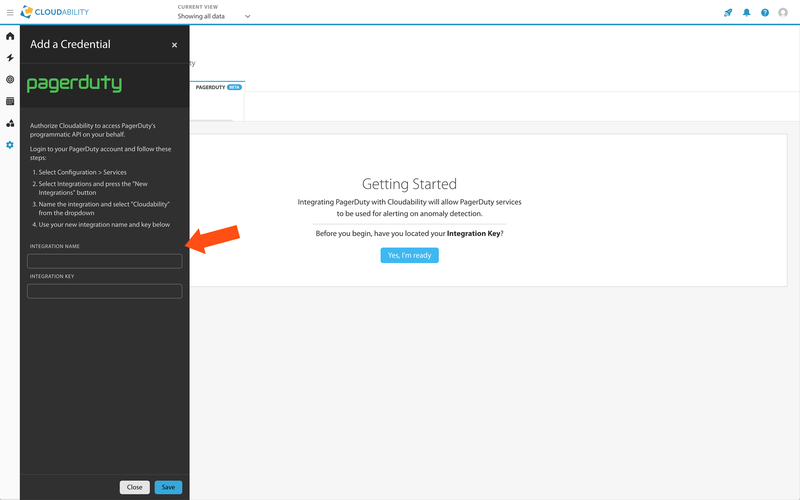 You are now ready to use Pagerduty in the supported areas of the Cloudability application. 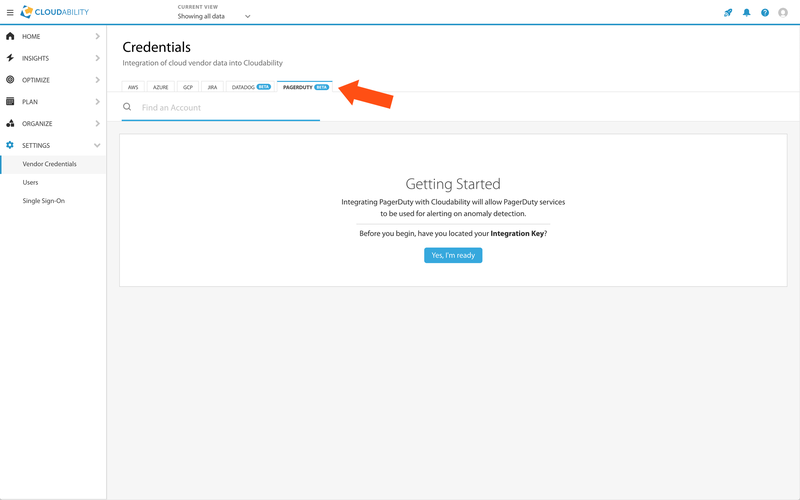 What can Cloudability do with my integration key in Pagerduty? We integrate with v2 of Pagerduty’s Events API. From their website: “The Events API v2 is a highly reliable, highly available asynchronous API that ingests events from monitoring tools. Events sent to this API are routed to a PagerDuty service and processed. They may result in a new alert and/or incident being created, or an existing one being updated or resolved. Previously, the Events API was also used to integrate PagerDuty with ticketing systems and various other software tools. Today, we recommend using the synchronous Incidents API to integrate ticketing systems or other systems of record with PagerDuty.” Therefore, integration keys only allow sending alerts to a service.